The other day my mind drifted to a piece of land my family owns out in the middle of somewhere. It’s a lovely parcel of earth, with rolling trees & brooks and deer & bunnies. What’s not to like, really. It’s one of those ‘things’ in my life that I like knowing is there…even though I can’t say i’ve used it that much. I remember my dad took my sis and I cross country skiing there once upon a time. When I thought of our familial soil the idea to build an Earthship came to my mind. And of course I went to someday not too many thoughts after. An impromptu google search later and I find that with the proper course of action I could be pretty much good to go and living in my very on earthship on my grandpa’s ole farm in 8 life changing weeks. Or at least have a place to retreat to every now and then. Sure it’s not basking in mountainous glory, but I’ve seen the sunsets out there…and this place beholds the quiet beauty akin to the serious actor vs celebrity or the nerd next door vs the obviously ‘cool’, popular kid. Yep. 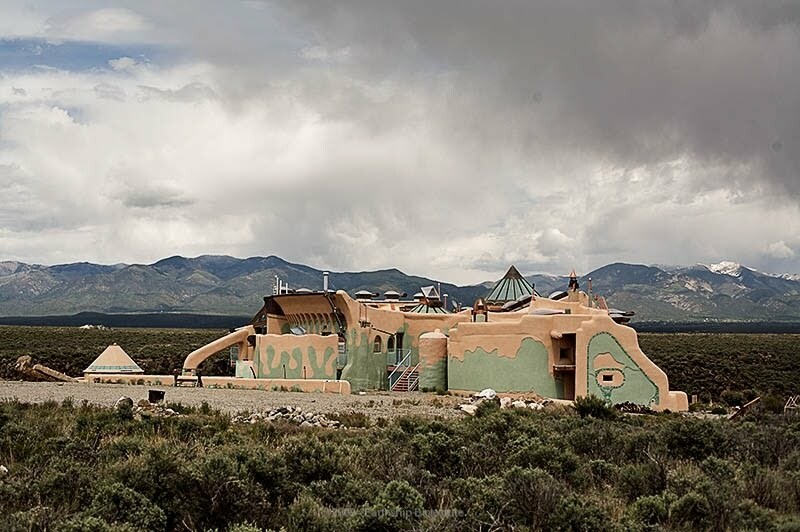 Gotta manifest me an Earthship. Might need to sail away soon.